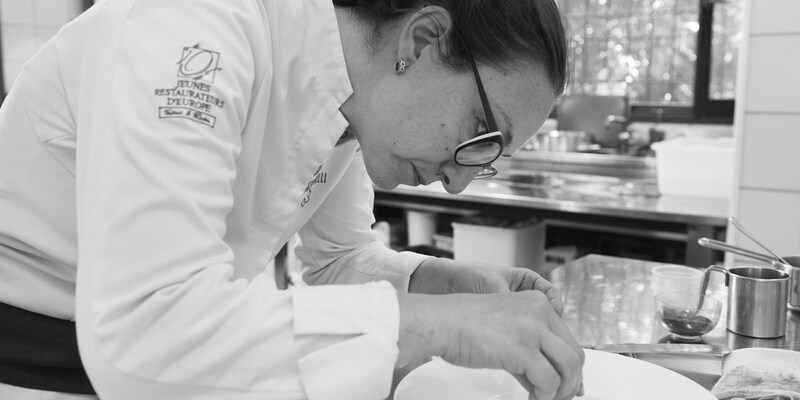 As well as transforming her family’s traditional restaurant into somewhere celebrated for its modern, experimental cuisine, Aurora Mazzucchelli has helped fight the cause for gender equality in the kitchen. 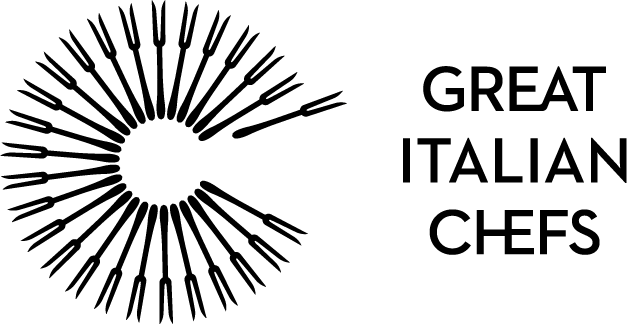 She has been mentored by some of the world’s most influential chefs, making her dishes among the most highly coveted in Italy. Bologna and its surrounding region, Emilia-Romagna, is not the first part of Italy you’d go looking for an innovative, contemporary restaurant. It’s a place incredibly proud of its traditional culinary heritage, and most chefs in the area stick to the classics. But the food Aurora Mazzucchelli serves at Ristorante Marconi takes the tried and tested dishes of the region, reinvents them using modern techniques, then turns them into something so exciting that both diners and critics can’t stop talking about her. Never one to follow the rules, Aurora soon started playing around with the flavours and ingredients associated with Emilia-Romagna. This, combined with her natural self-confidence, impressed her father and in 2000 he let her take the reigns of the restaurant. With her brother, Massimo, as maître d’ and sommelier, the siblings introduced a distinctly modern flavour into the restaurant's menu and design. 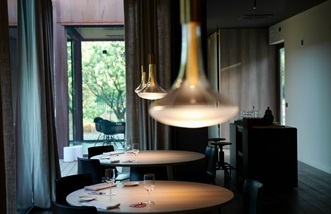 She immediately started to put her own unique spin on every aspect of the restaurant, taking inspiration from literature, design, architecture and, of course, modern gastronomy. 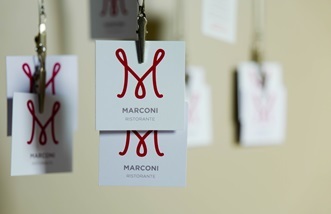 Ristorante Marconi went from being a small business dedicated to traditional dishes to a bastion of contemporary cuisine. Aurora didn’t just refresh the food and décor of the family restaurant; she changed the way the kitchen worked. Traditionally catering is a very male-dominated profession, but this was something Aurora sought to change she wanted to change – in her own kitchen, at least. 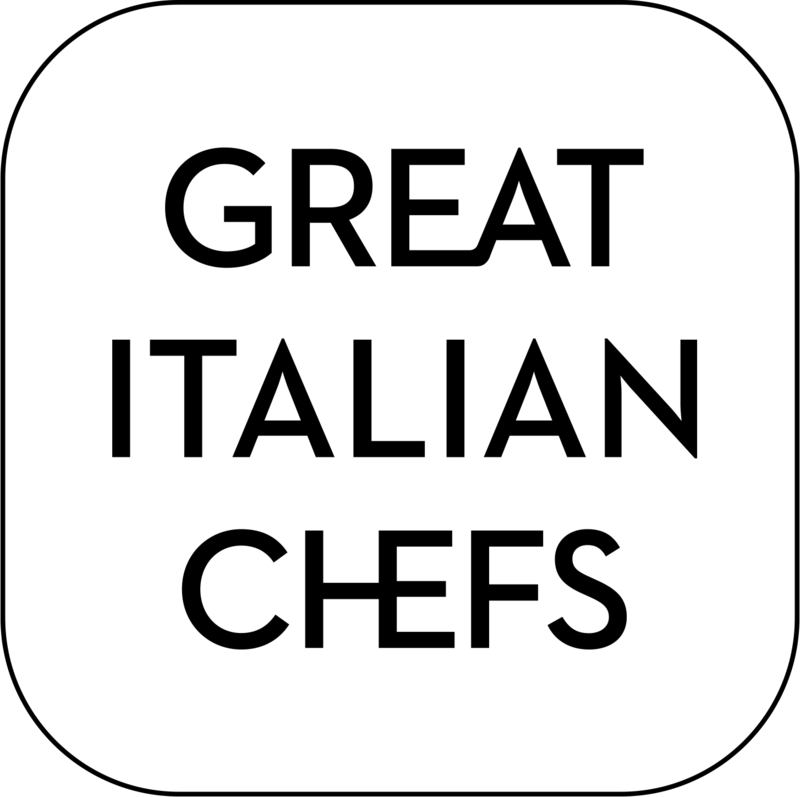 To eliminate this gender bias, Aurora made sure female chefs were given as many opportunities at Ristorante Marconi as males, gaining her massive amounts of respect across the industry. Aurora’s favourite foods are simple things like ravioli and bread, and she loves the contrast between sweet and salty flavours. One of her most famous dishes is Tortello of Parmesan flavoured with lavender, butter sauce, nutmeg and almonds, while her Pineapple ravioli with ricotta, raisins, pine nuts and Sidamo coffee is a perfect example of her innovative, experimental nature. In the peaceful suburbs of Bologna, and steeped in family tradition and passions, Ristorante Marconi exemplifies a true Italian family kitchen, albeit one with a coveted Michelin star.